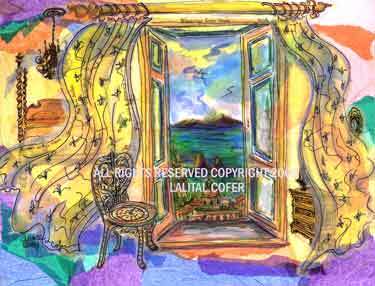 Lalita donates every year to the Annual gala event "The Arts For Act Auction". 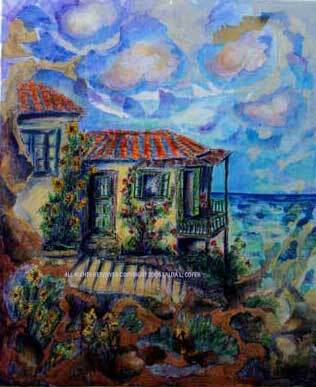 Below are a few photos of the paintings donated over the years. 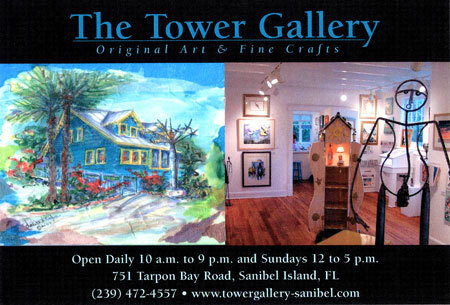 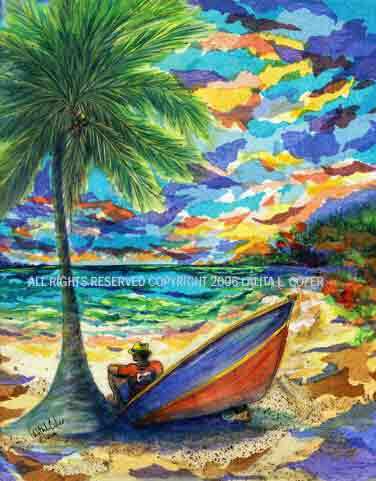 Lalita is an Artist member of the Tower Gallery Fine Artist 's Cooperative since 1997! 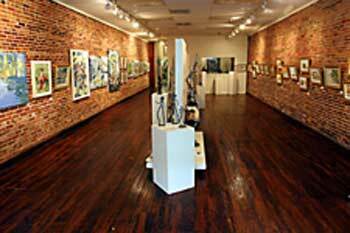 The Cooperative features the art of 23 area artists. 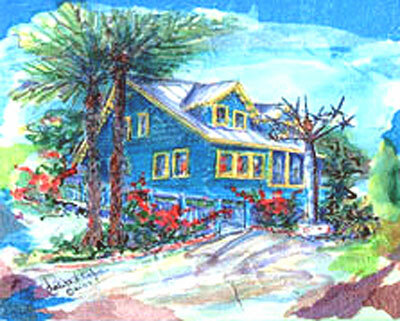 come visit our unique 100 year old beach house and enjoy fabulous art. 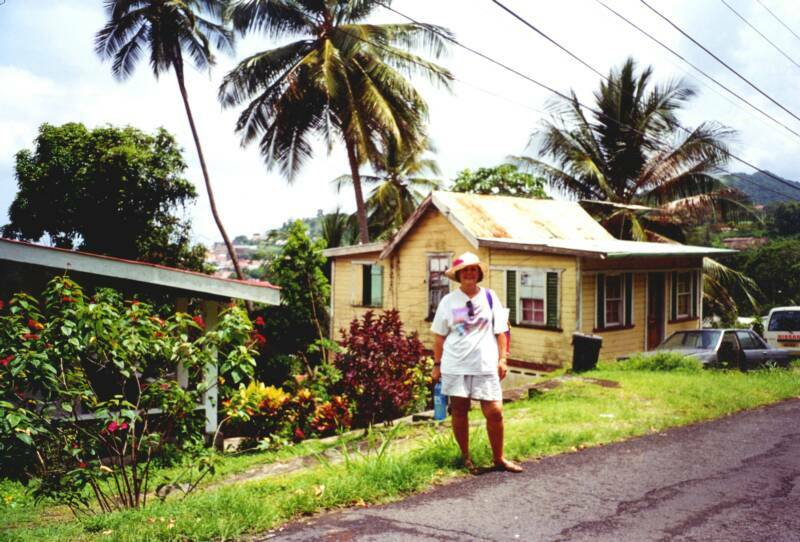 Jeanne Fisher.... guru, mentor and fabulous lady, offered me my first venue... and has done so much more for me. 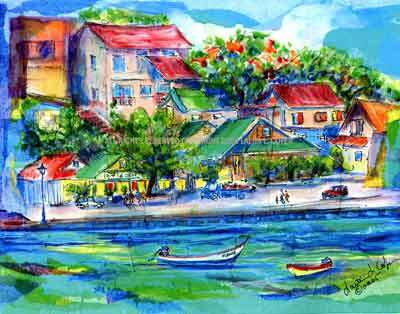 Thank you Jeanne and Grenada for taking me into your hearts and your island paradise! 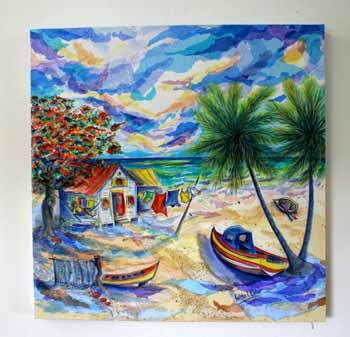 Visit her web site to see fablulous glass art!